Route 24 To West On Brayton Ave (across The Street From Brayton Ave). 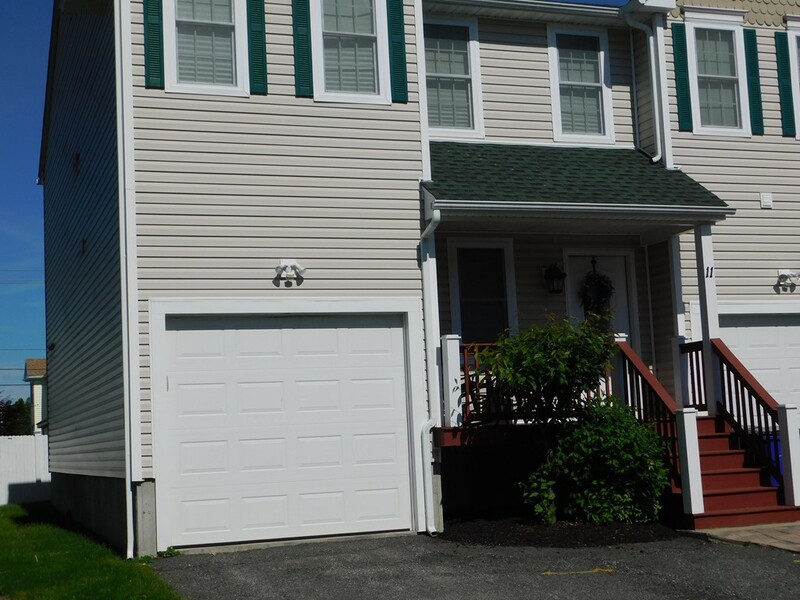 3 bdrm, 1.5 bath townhouse with many upgrades. Hardwood floors, kitchen with granite, sundeck, & central A.C. Walk-in closet in the master. This unit also has a garage and plenty of storage. Low Condo fee! $180.00/month covers master insurance, exterior maint., snow removal. Minutes to 24 & 195.